Can now reduce explosive magazine footprint area requirements by 100 times! Explosive charges have been used since the 1950s for avalanche control for public safety. These explosives have changed little, remaining dangerous to make, expensive to ship and needing lots of open space store. All avalanche charges in use today at ski resorts are “mass-explosion hazard” DOT Class 1.1D High Explosives and require massive amounts of space for BATFE permitted magazine storage**. DSSP’s liquid GEM is the first and only DOT Class 1.4c low-explosive suitable for the avalanche control industry. GEM is the result of many years of development on insensitive, or low-hazard, munitions for the Department of Defense, and is now available commercially. GEM is insensitive to ignition by spark, flame or shock. Unlike conventional high explosives, the GEM liquid propellant is safe to manufacture and does not use any highly toxic or even explosive ingredients. In October, DSSP’s Founder, Dr. Sawka introduced new Class 1.4c liquid low explosives to the 2018 International Snow Science Workshop in Innsbruck, Austria. 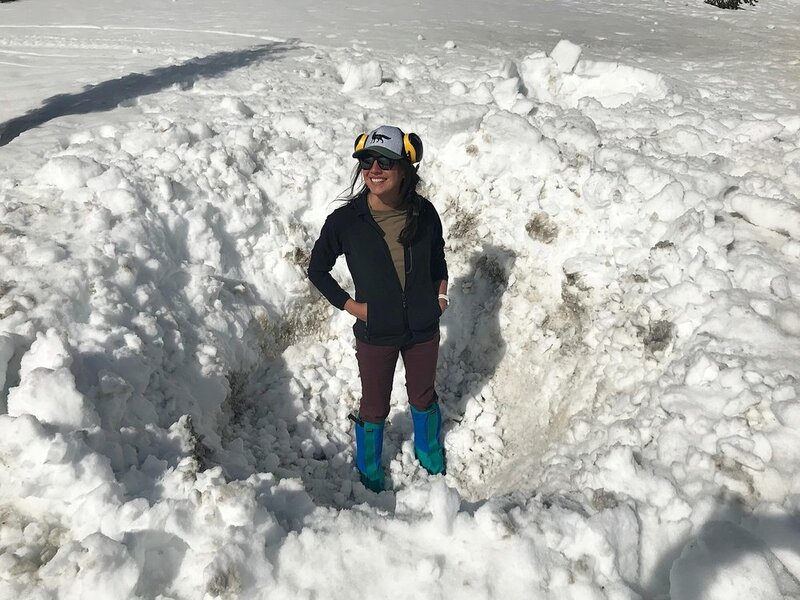 1.6-pound charges of GEM and a commercial emulsion explosive were tested in wet snow (~40% snow density) for relative performance. Initial measurements of liquid and gelled GEM shock wave velocities are approximately 1,470 and 1,665 ft/sec., respectively; similar to commercial emulsion explosives. The GEM produced 200-250% larger crater excavations for both surface and buried charges. Detonation of GEM also produced double (2x) the overpressure as the emulsion explosive at a distance of 20 feet. These data indicate that the detonation/combustion of the GEM aerosol “cloud” was highly efficient, maintaining a low velocity while providing a higher energy density charge than emulsion explosives do. What’s 287 acres of new usable land at your ski area worth? **ATF Publication 5400.7, June 2012, Federal Explosives Law and Regulation. Contact us about switching to Class 1.4c GEM for your avalanche explosives and create more usable resort land.